But did you know that chocolate has been medically proven to be good for us in many way? Here’s our tops findings that appear to be established scientifically for the benefits of chocolate, please do look them up and let me what else you find. What does this mean for you and chocolate? 4. It’s good for your skin. 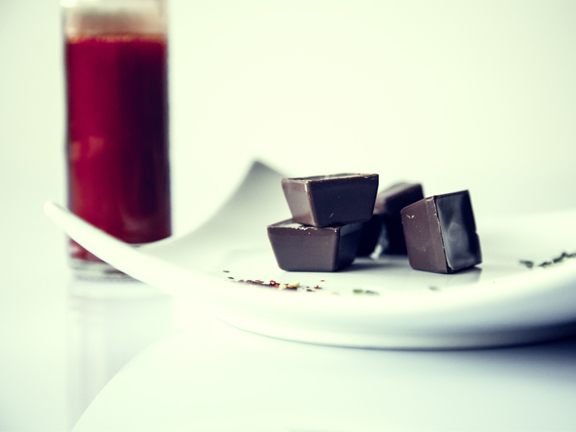 It has been shown dark chocolate helps combat beauty’s public enemy number one: Stress. Cocoa helps reduce stress which means less collagen breakdown in the skin, and fewer wrinkles.